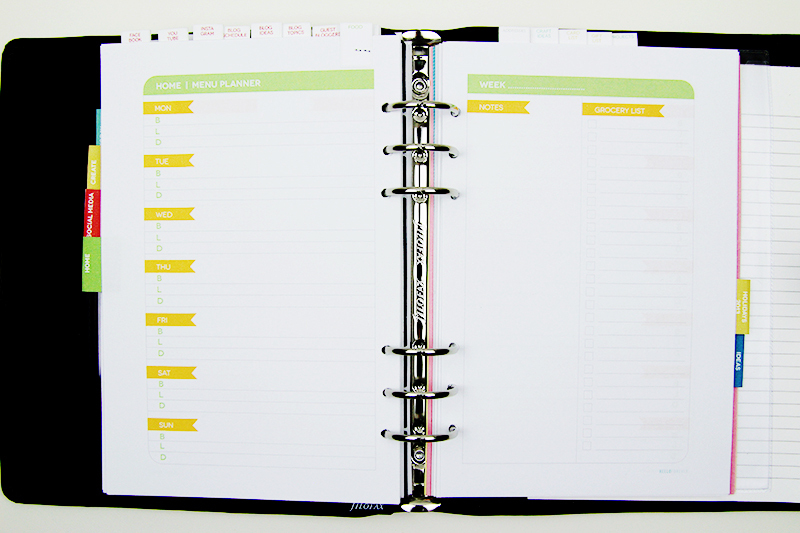 Ever since I saw this video Marcy Penner made for her blog, I've been obsessed…well, it didn't last long as I purchased her planner files and looked for the perfect Filofax (which needed to be affordable as well). I found this Filofax for less than 30€ (not real leather but who cares, it was cheap!) 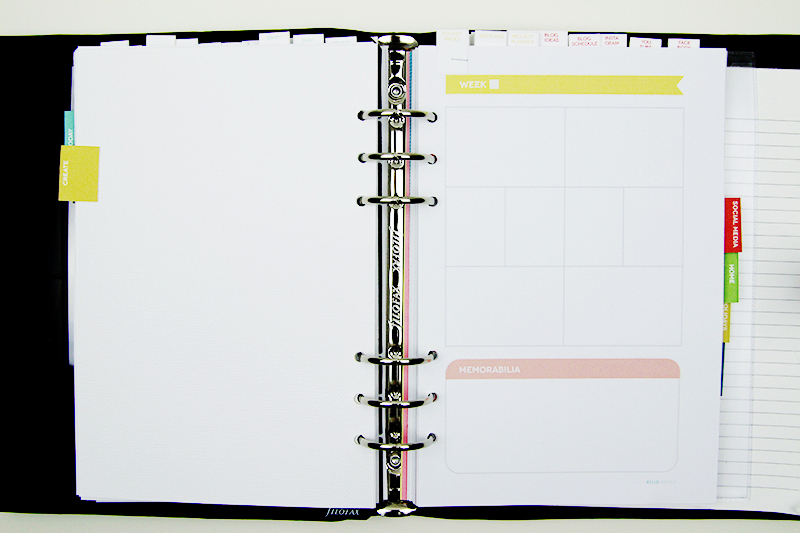 and then could start printing my Hello Forever 2014 planner! Of course, you can find cool and colorful Filofax for over $100, but I thought 30€ was perfect for my wallet. I purchased mine on Amazon. 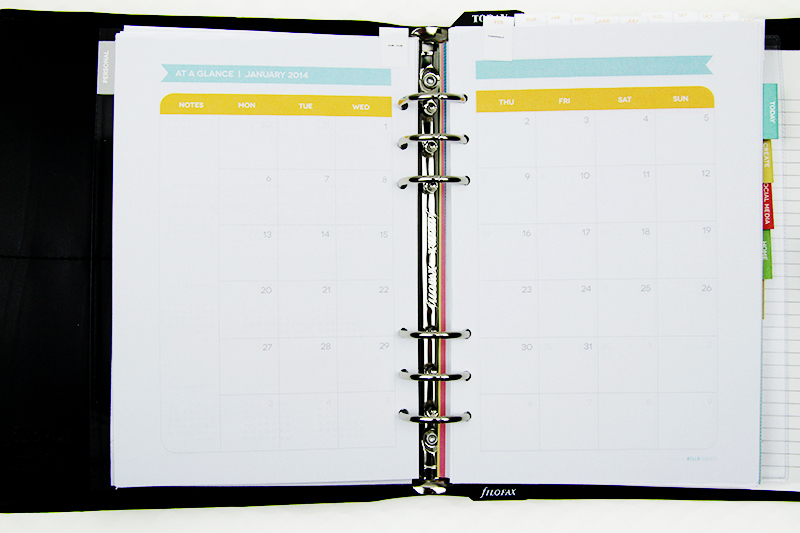 If you buy that A5 Filofax like I did, you need to purchase the 5,5×8,5 files, so that they perfectly fit in your agenda. Then it's very easy! All the instructions are in the files, so you can't make any mistake! Print them back and front, follow Marcy's instructions and you're good to go! 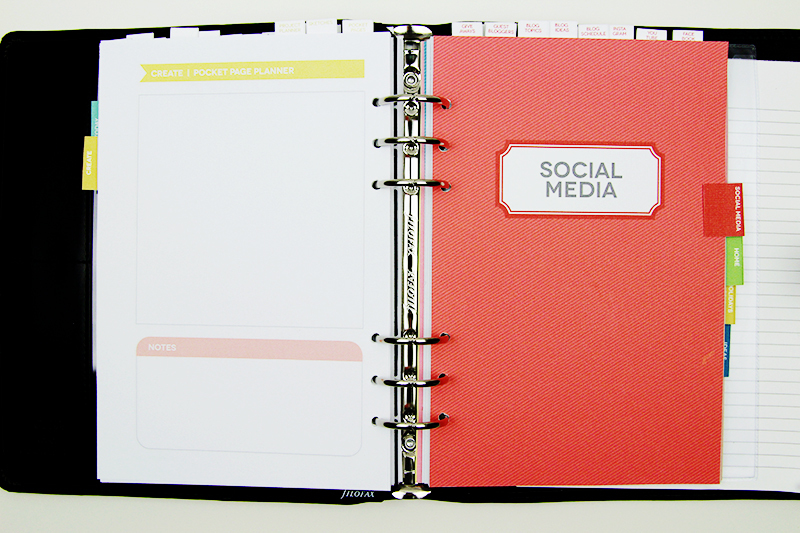 My Filofax has several themes : Personal/Today/Create/Social Media/Home/Ideas. 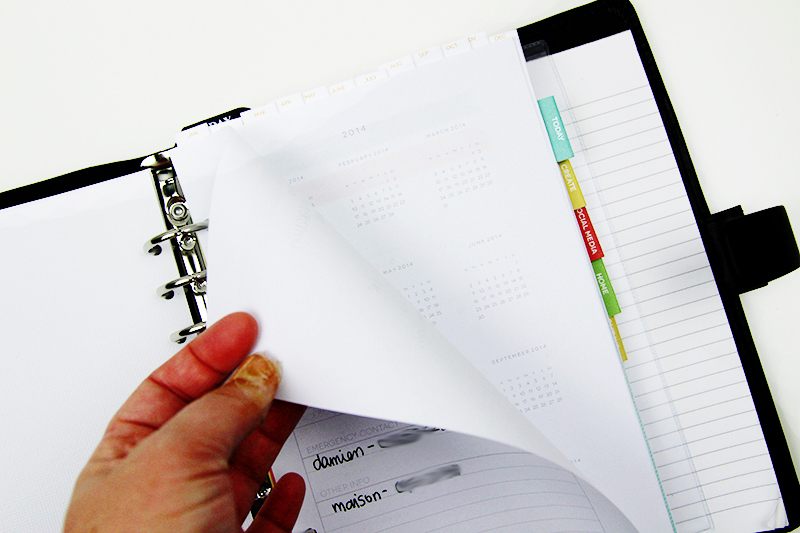 You can print, cut and staples those from this sheet. 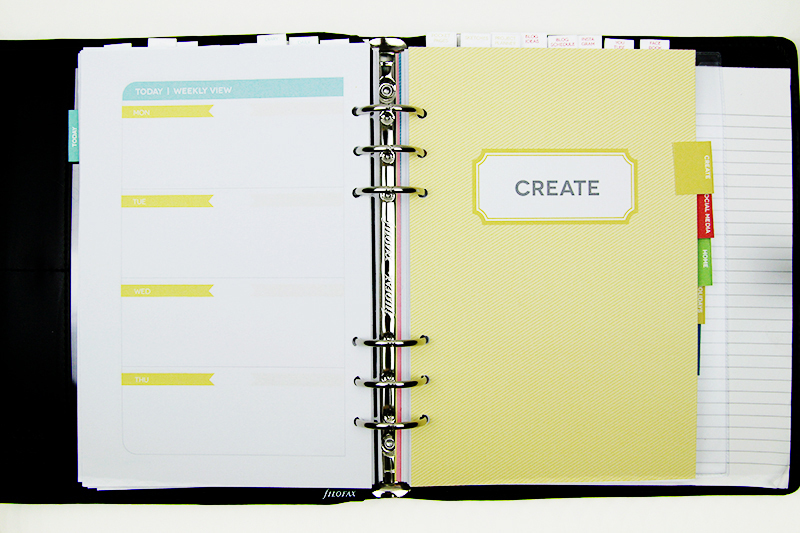 LOVE that Marcy designed Project Life/Scrapbooking sketches to make our lives easier! You don't know what to cook this week? 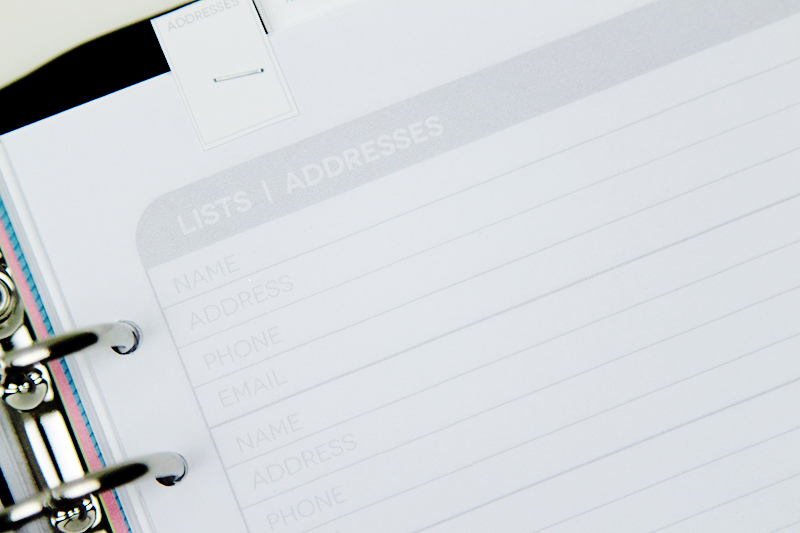 Find recipes and schedule your meals! 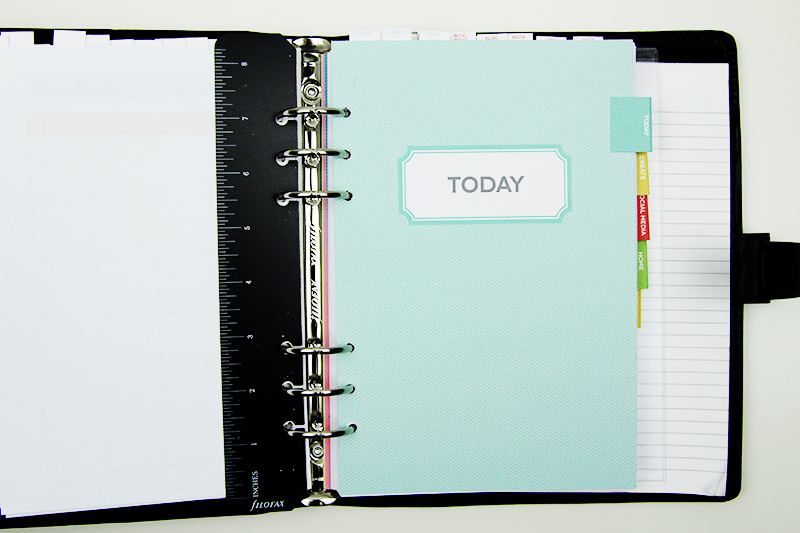 And when you see how PRETTY these files are, you really don't want to miss Marcy's class AGENDA for Studio Calico! 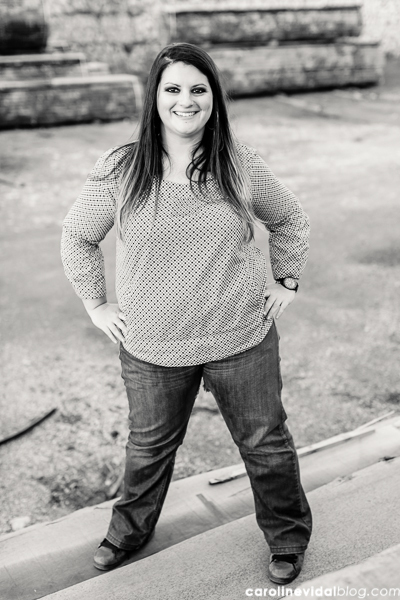 In Agenda, Marcy Penner will teach you how to master your planner and provide you with the necessary tools to structure your day, all while making it cute. The Filo-craze is sweeping the nation and you won't want to miss out! 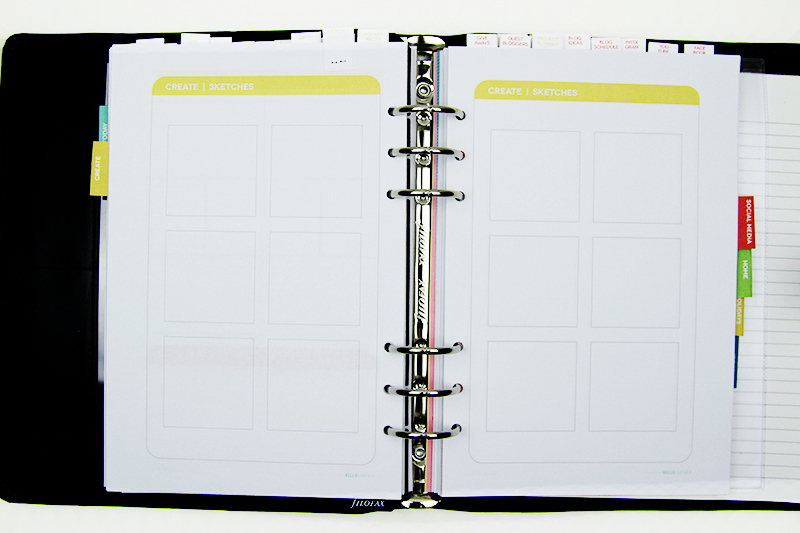 why live another day with the stress of prioritization and figuring out what to do next?